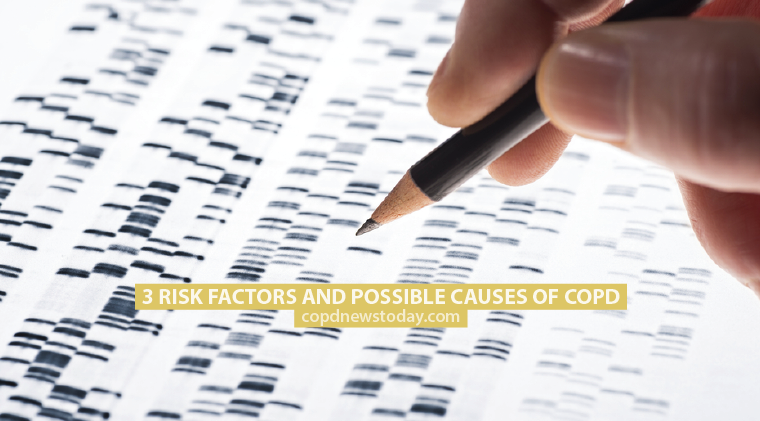 Studies have found that patients who suffer from both chronic obstructive pulmonary disease (COPD) and bronchiectasis will have more exacerbations and complications than those who only suffer from one of the severe lung diseases. Discover some tips on how to cope better with COPD. However, researchers cannot agree on the best way forward for treating patients who have both conditions. Bronchiectasis is often seen as a complication of COPD, but there are many cases where bronchiectasis is the primary disease with patients diagnosed with COPD at a later date. 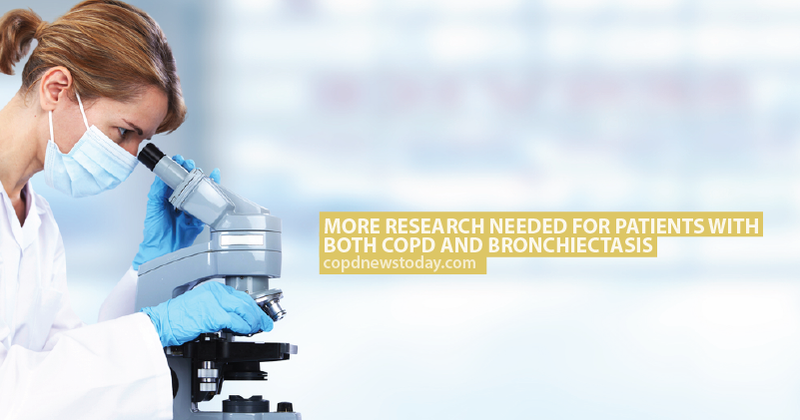 Studies have looked into reasons why some people are prone to developing both diseases, with some research projects suggesting that male COPD patients who had never smoked were more likely to contract bronchiectasis. 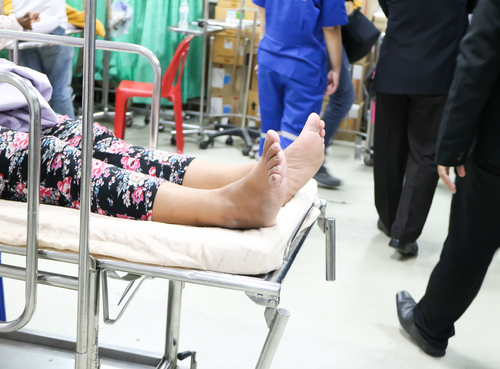 These patients also tended to be underweight. The problem with treating the two conditions simultaneously is that some treatments that are beneficial for one, may not be beneficial for the other such as inhaled corticosteroids which are commonly prescribed to COPD patients, but for the majority of bronchiectasis, these drugs are not recommended. Read more about this story here. Discover 10 facts and myths about COPD. Tagged COPD and bronchiectasis, COPD research.